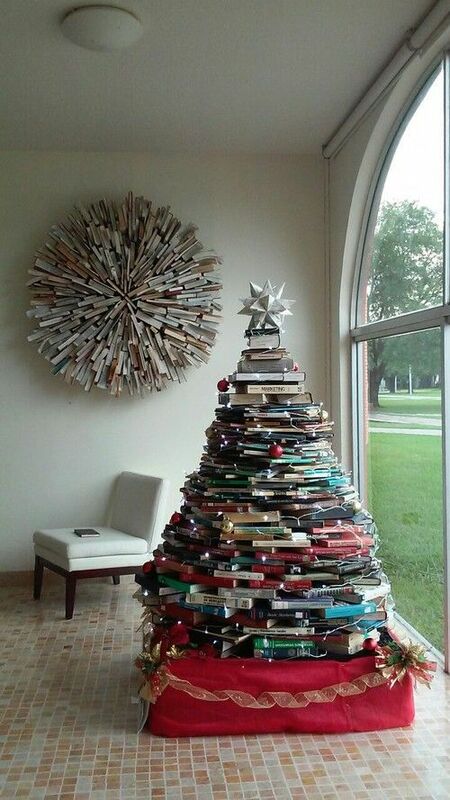 The Crazy Bookworm: Merry Christmas and Happy Holidays! From me to you, however you wish to spend and celebrate your day, wishing you a very merry(and bookish) day! Sometimes the most peaceful moments are those when you have a cup of tea at your side and are lost in the pages of a good book--therapy at its best and it doesn't cost much! Insect Pest Control in Edgware Road ➤ 24/7 Pest Control sends local exterminators to treat insects, rodents, birds and more.